A popular destination for visitors who have the great outdoors on their minds, Betws y Coed is also an excellent base for discovering historical gems. Here are a few of our favourites. The beautiful village of Betws y Coed is known as the ‘Gateway to Snowdonia’, and is a popular destination for visitors who want to explore all that the mountainous Snowdonia region has to offer. 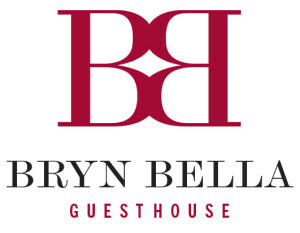 While many tourists visit Betws y Coed for the huge selection of outdoor activities on offer in Snowdonia, many others are drawn to the history and heritage of the region. In Betws itself, and in the surrounding areas, there are many wonderful heritage and historic attractions that are well worth a visit; here are four to get you started. Only half an hour’s drive from Betws y Coed is Conwy Castle. The castle, constructed between 1283 and 1289 and rich in heritage, is set in the heart of Conwy, evoking a medieval feel to the town. 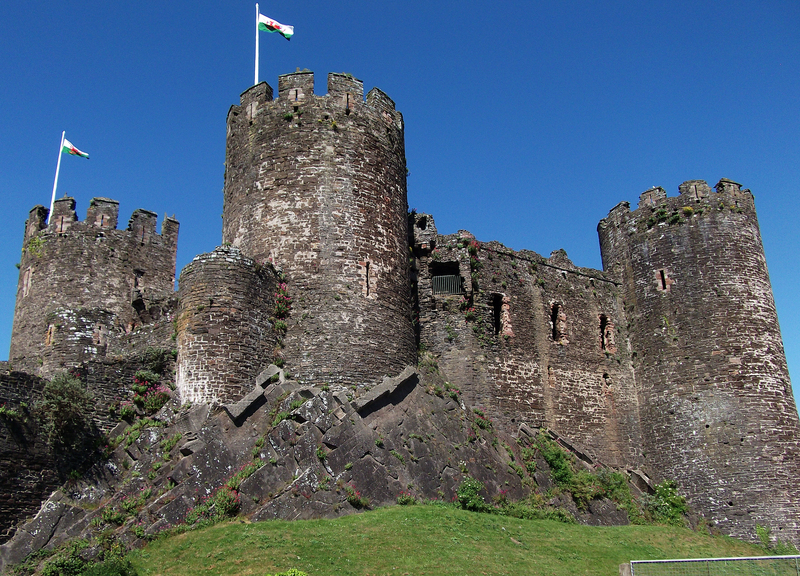 Built as part of the “iron ring” of walled towns in North Wales by the English monarch Edward I, the castle forms part of the UNESCO World Heritage Site that includes Caernarfon, Harlech and Beaumaris Castles. The views from the battlements are outstanding and this is part of the reason why it’s still so highly regarded today. The views and its historic presence make Conwy Castle a perfect place for photography enthusiasts, providing out of the ordinary imagery and setting. In actual fact, the Ugly House isn’t really ‘ugly’ in any way or form. 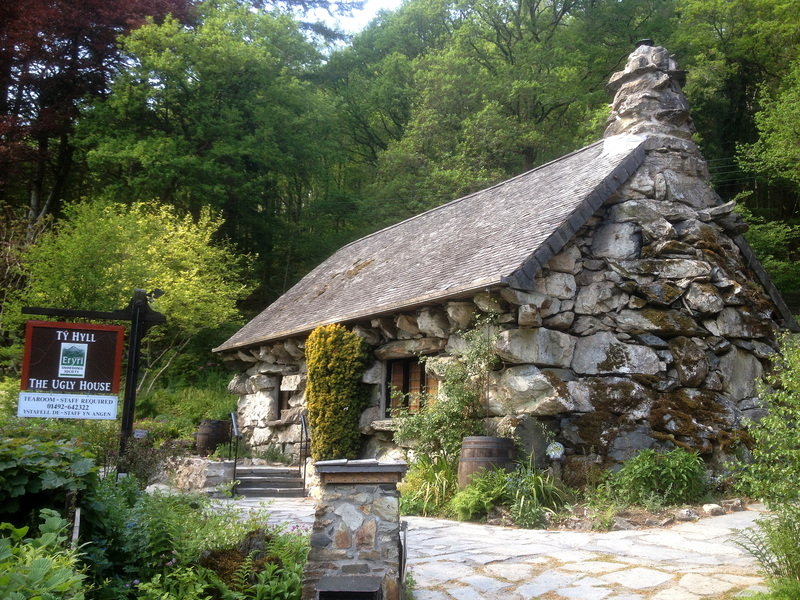 It is the most idyllic, picturesque little stone house set in front of a beautiful forestry backdrop. The tale goes that it was built by two outlaw brothers in one night in the 15th century. Based on old Welsh law, if you could build four walls and have smoke coming out of the chimney before sunrise, freehold of the land is yours. With this, the length of the land from which you could throw an axe from the house would also be yours. Although the strong structure of the house proves that being built in one night was not possible, there is evidence to suggest that the law did in fact exist. Its name is thought to have derived from its first owners, who had an ‘ugly’ outlaw nature. Since the inside of the house was renovated in the 1980s by its new owner the Snowdonia Society, it has opened up to the public to view and share its history. Only a short way from Betws y Coed sits the Capel Garmon Burial Chamber in the small village of the same name. Dating back to the third millennium BC, the tomb is considered a well recognised archaeological site in Wales. The tomb consists of an entrance to a small passage with chambers looking east and west and two false circular portals believed to be used for ceremonial purposes. Today the tomb holds only one remaining capstone which is 14 feet wide, with the huge, flat stone overlooking a large area of the tomb. Its current entrance was formed during the 19th century to be used as a stable. The real entrance is actually on the south side of the tomb. Only small pieces of Neolithic pottery have been found in the tomb, along with traces of bone. 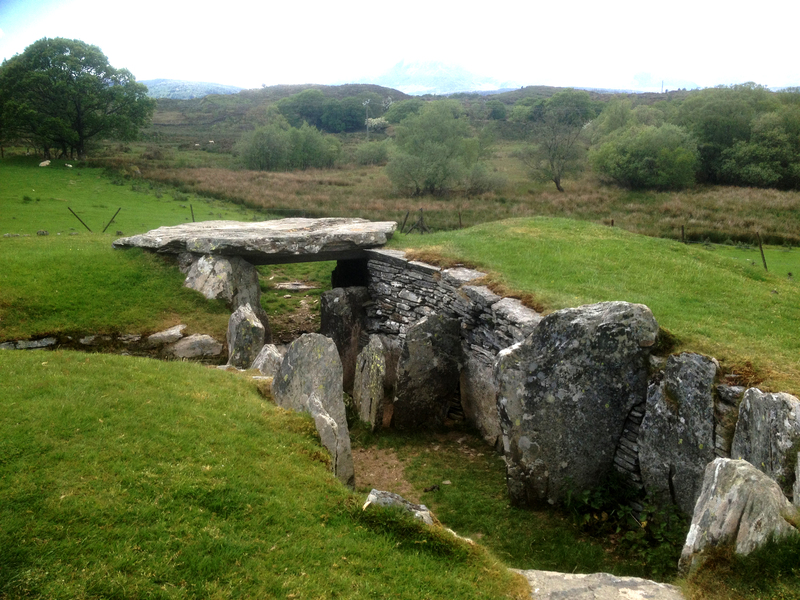 The space around the burial chamber offers some fantastic views of Snowdonia and is set in an area of real beauty. This 500 year old farmhouse, carefully restored to its 16th-17th century appearance, was home to Bishop William Morgan, first translator of the Bible into Welsh. The old farmhouse is home to an array of Bibles in nearly 100 languages from all over the world. 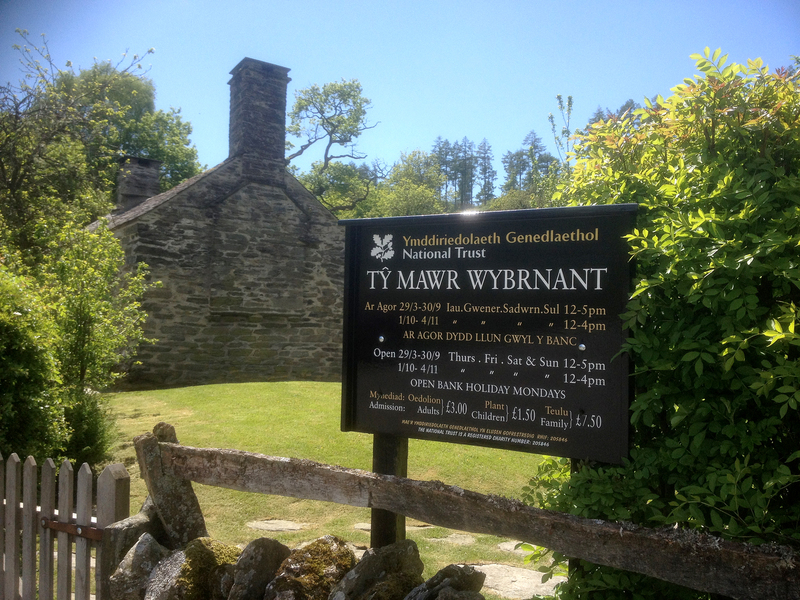 When you visit Ty Mawr Wybrnant, you get an opportunity to experience how Bishop Morgan really lived: without electricity or any of the comforts we’ve become accustomed to today! Situated in the beautiful Wybrnant Valley next to a picturesque footbridge, the ‘big house’ offers a lovely scenic location with mountain and forestry backdrop; a perfect location for a picnic. There is also a woodland and animal trail leading from the house so the family can get to grips with the surrounding nature too. The house is open to the public Thursday to Sunday with a small admission fee.